Bring your car in for routine preventive maintenance. If you need your import car inspected and repaired, we’ve got you covered. Our talented auto technicians at Import Auto Repair work on a wide variety of foreign vehicles. 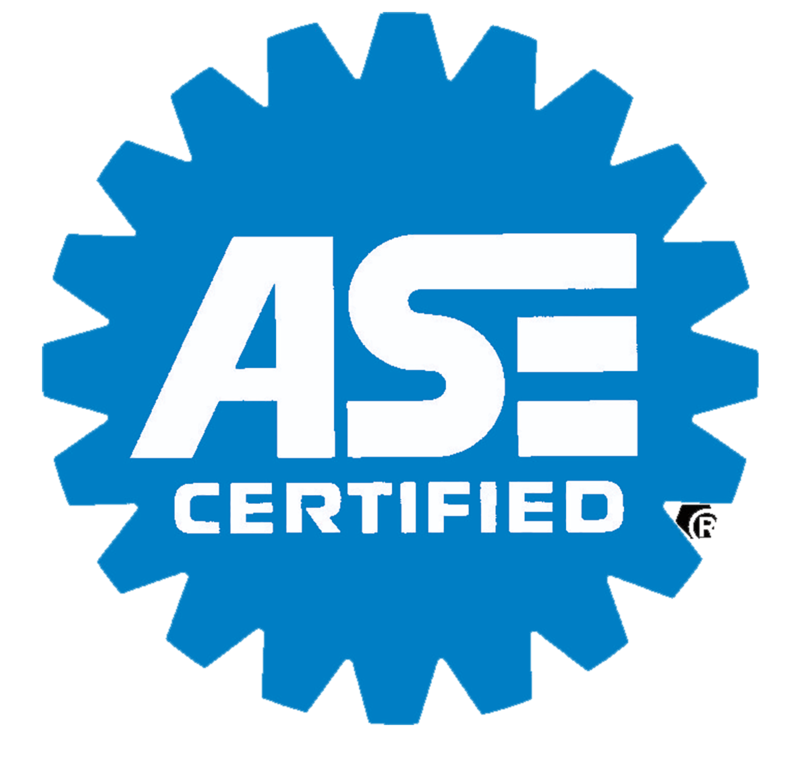 If your import car isn’t driving properly and you need immediate repair services, or if your car is running smoothly but you want a preventive maintenance checkup, trust us to provide quality auto services. We’ll run computer diagnostics on your import car and complete the necessary repairs in a timely manner. 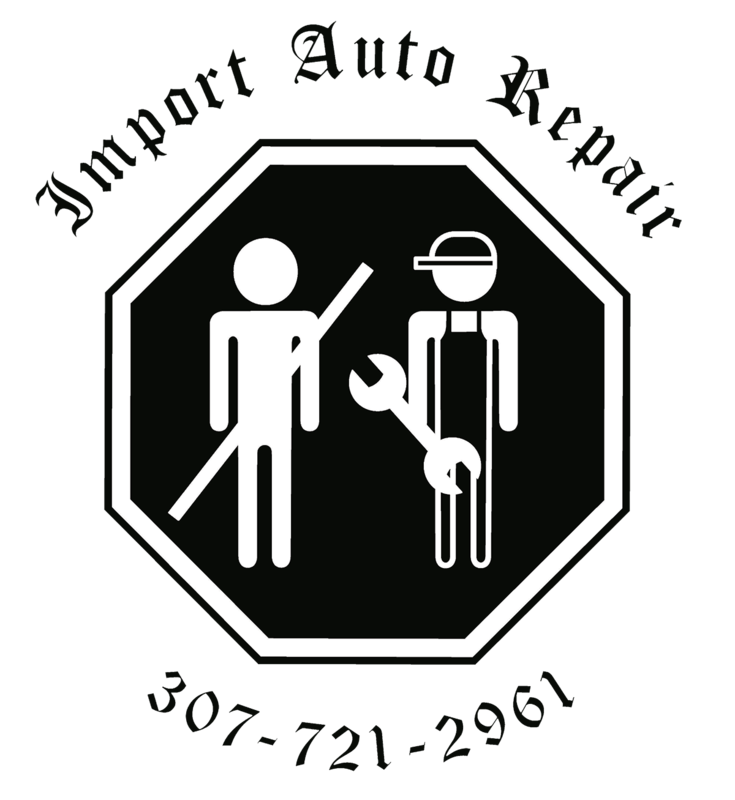 Call 307-721-2961 today to discuss your foreign vehicle’s issues with one of our experienced auto technicians. Avoid costly vehicle repairs by scheduling routine maintenance. Discover what’s ailing your import car. Get your foreign car back out on the road ASAP. Don’t hesitate to ask us any questions you have. 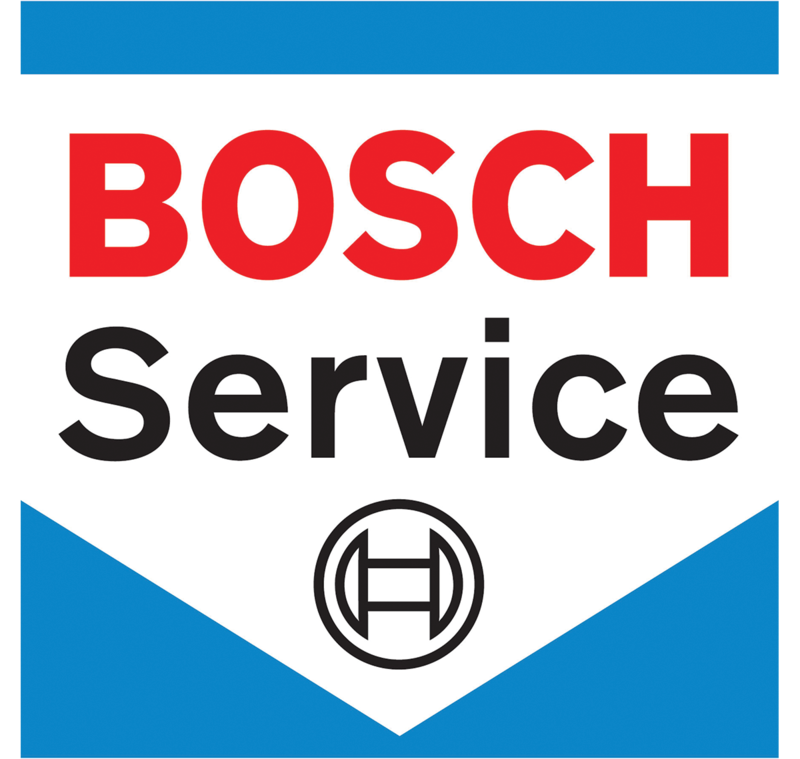 Bosch financing is available through boschcareservice.us. Why choose Import Auto Repair? Looking For a Foreign Vehicle Specialist? Need To Fix Your Foreign Vehicle? Schedule an import car repair appointment today. Copyright © 2019 Import Auto Repair, all rights reserved.